One of the top concerns we hear every day at Lake Fun is about water safety. As a general concern for everyone who uses the lake, they want to keep all of their friends and family safe. Preparing for a safe day on the lake does not start the moment you step onto the lake shore or your boat. It begins right now, with teaching everyone who will be joining you on the lake, the proper way to behave and act while on the water. To help you drill water safety into the minds of those who will be joining you on the water, we put together a list of the top water safety books for the summer of 2017. The Lake Safety Book. This is the world’s most famous water safety book and has every basic water safety rule you need. I suggest getting a copy now, and place it into your child’s regular reading rotation. A story book is a great way to get a point across to a young mind, and this book tells it wonderfully. Some other great features of the series, is that you can buy one customized to your favorite lake’s name. Also it has a space in the back where you can create your family’s own rules for how to behave near the water. This fully customize-able book is one of our favorite water safety books for 2017. Lake Vacation Super Book. This book is a hybrid model that contains two of the most famous lake books ever written. The Lake Vacation Super book combines a full scale version of the best selling Lake Fun Book with the amazing Lake Safety Coloring Book. This allows you to have over 130 pages of puzzles, coloring pages, word finds, crosswords, jumble words, matching games, and safety rules. All in one compact book for around $6. This is one book you must have for summer 2017 water safety. Whether it is teaching your kids the rules of the water, or just giving them an easy activity to do on a rainy lake day. The Lake Vacation Super Book packs a water safety punch and allows your children to have fun while using it. Lake Safety Coloring Book. This is the #1 easiest way to teach your child about water safety. It is also the most affordable. At around $5 you can get this book, complete with water safety rules, and allow your child to color their way to water safety. This book has the most important rules you could imagine about behaving safely around the water. If your lake vacation is going to take place in 2017 then this is a great option to allow your child a primer on water safety. Easy to color pages and thoughtful rules help make this a top water safety book of 2017. These are 3 great books on water safety that all cost well under $10. 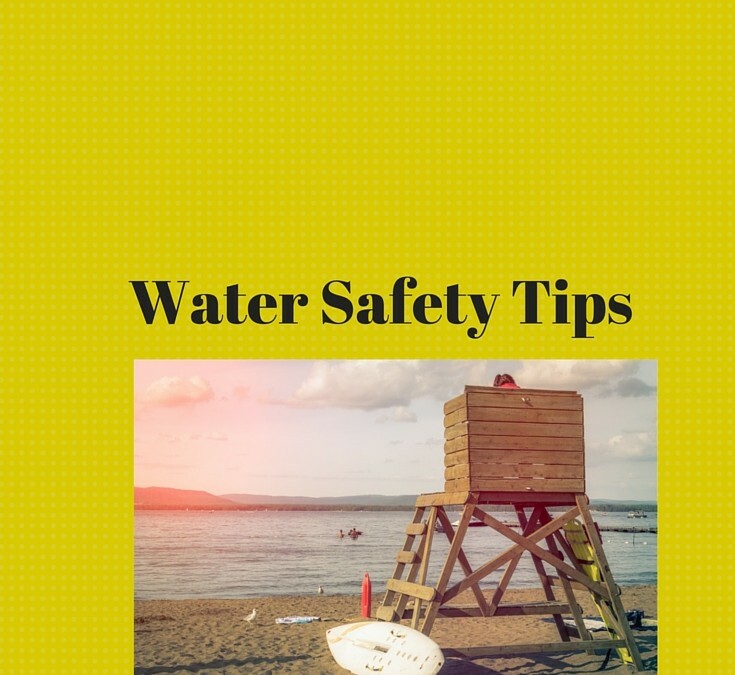 Although we feel like the price of water safety cannot be measured, we are honored to feature these water safety guides on our site and tell others about them. In the event that you cannot afford a water safety book for you or your family, just email me at lakesafety@lakefun.com. We will try to make arrangements so your family can be safe as well. 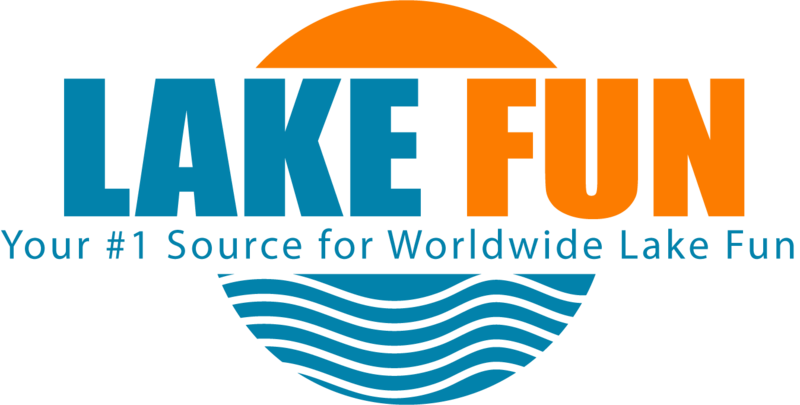 At Lake Fun we care about you and your family and we want the summer of 2017 to be a fun one, but also a safe one. That is why we give you this list of the top Water Safety Guides of Summer 2017. What are some great ways you have found to teach water safety? Share them with us Facebook, Twitter, Bloggr, Pinterest, Google +, or Pinterest.